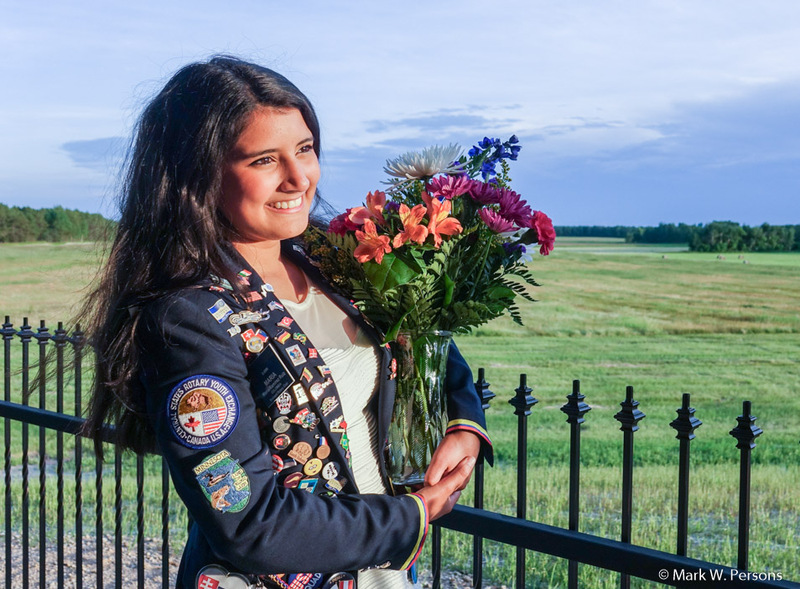 Tuesday, June 27, 2017: Foreign exchange student Marimar Ramirez from Bogotá, Columbia, was honored at a gathering of Brainerd Rotary. It was at the Dennis Drummond Winery, just south of Brainerd, where the sun was setting with orange colors to shine on her face. Marimar graduated from the Brainerd High School this year and will soon be returning to Columbia. You might remember Marimar from a Gilbert Lodge story on November 15, 2016. 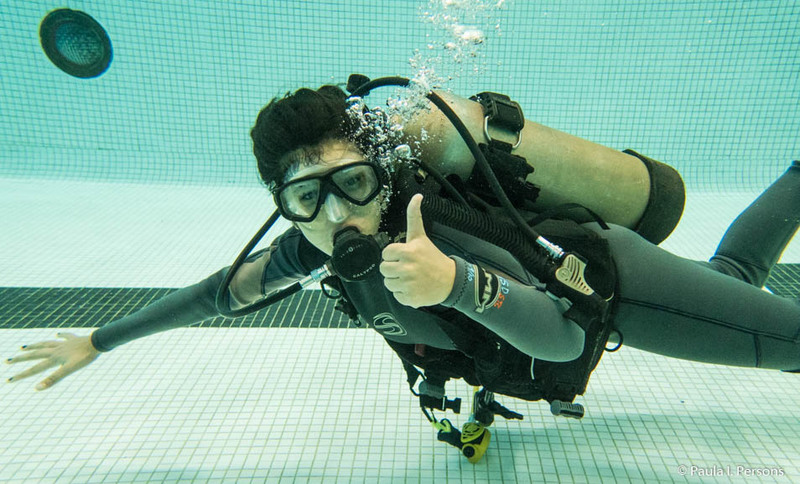 She was a student in a Discover SCUBA class.